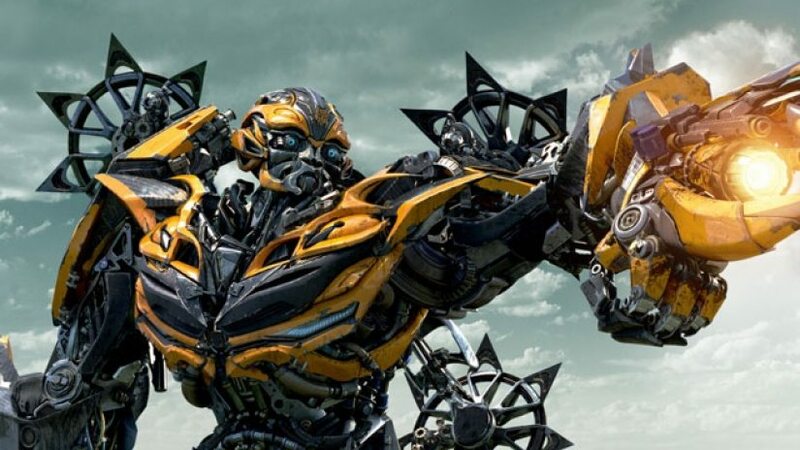 With things wrapping up for Transformers The Last Knight, the producers have begun work on the Bumblebee solo movie. And today we’re looking at two additions to the cast namely Hailee Steinfeld and Jorge Lendeborg Jr. While Steinfeld isn’t fully locked into the Bumblebee project we know that this kid Jorge Lendeborg Jr. According to his IMDB profile, he had a role in Spider-Man: Homecoming as a character named Jason. Still scratching our heads over that. Anyway, we’ve already gotten a taste of Bumblebee’s solo adventure in those precious few scenes from ‘The Last Knight’ where ‘Bee was working together with the Allied forces and his fellow Autobot (and fake French mech) Hot Rod. 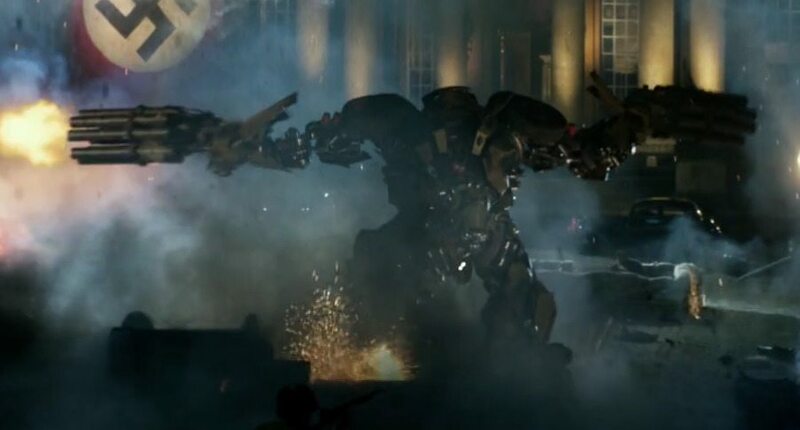 There’s also a dialogue between Anthony Hopkins and Mark Wahlberg’s character that describes Bumblebee’s past and current demeanor; with Wahlberg claiming that Bumblebee was ‘nice’. Hopkins retorts that Bumblebee was anything but. Filming for the untitled Bumblebee movie begins August 2017.